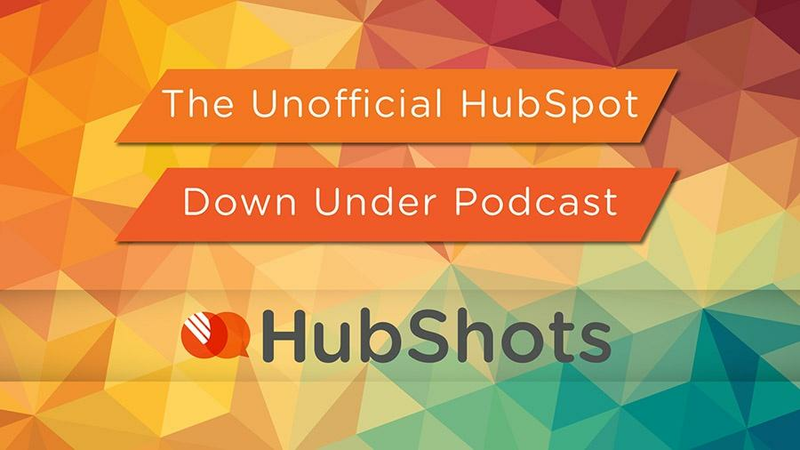 Welcome to Episode 67 of HubShots! Be a practitioner – moving to making mandatory training for our customers as part of our monthly reporting and review. As part of our catchup meeting I train them on one thing, whether it’s analytics or HubSpot or Facebook, etc. For example, I might show them how to use the Keyword tool so they can track their rankings. You can now add social metrics to your HubSpot dashboards, putting your social media data side-by-side with your other key marketing metrics. Social clicks.Tracks the total number of clicks on the links in your social messages, summed across channels. Social clicks by channel. Shows you which specific accounts are sparking your social media success. Social interactions. Aggregates the number of engagements across your social networks (see below for more details on how interactions are defined). Social interactions by channel. Shows which specific accounts are driving the most engagement. Action item: Use this to check which social channels are driving clicks. Craig was surprised to find that Google+ was driving tons more clicks than other channels! Saves Ian a lot of time organising meetings with clients and prospects. Tip for making time available on a particular day – create a custom meeting link, and then block out times in the upcoming weeks. Comparing HubSpot CRM with Zoho CRM. 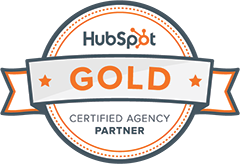 HubSpot CRM is so nice to use. A customer is moving to Zoho CRM (for the reporting features), but even they’ve lamented that they really like the HubSpot user interface better. In HubSpot CRM the focus is on the timeline – don’t see this in many other CRMs. It makes engagement the key. This week: One of Craig’s customers is a corporate catering company in Sydney. What’s 10 ideas for driving more traffic? We use this blog post headline analyzer to score our overall headline quality and rate its ability to result in social shares, increased traffic, and SEO value.